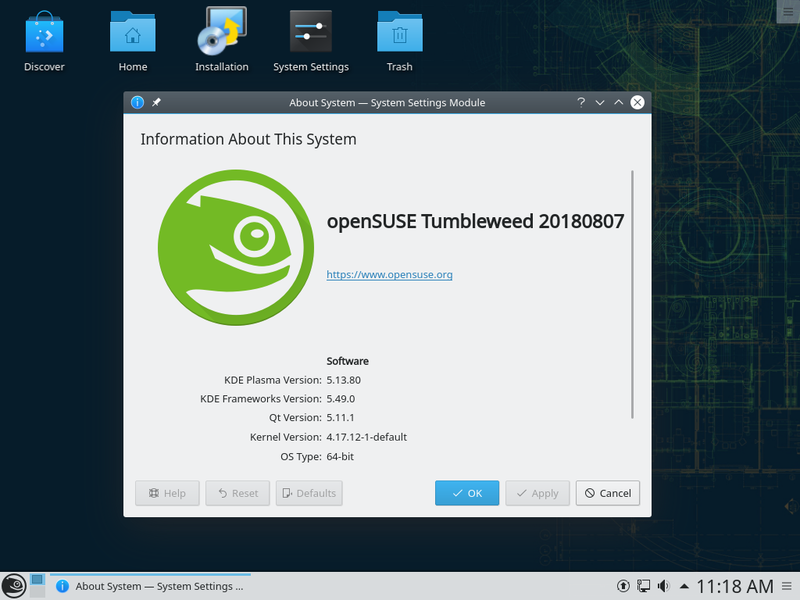 Screenshot of Krypton with Plasma 5.14 dev. current 15:38, 15 August 2018 1,024 × 768 (320 KB) Vogtinator (talk | contribs) Screenshot of Krypton with Plasma 5.14 dev. This page was last modified on 15 August 2018, at 15:38.